From prevention to diagnosis and treatment, our skilled and knowledgeable team of professionals have you covered. At National Dental, we offer a wide range of treatments in general dentistry. Through passion and commitment, we strive to deliver the highest level of care to every patient that walks through our door. If you are searching for the best dentist in New York, look no further than our practice. When it comes to dentistry, routine cleanings are a basic necessity. During a visit with one of our hygienists, he or she will remove plaque, tartar, and other irritants that have accumulated on the teeth over time. This will eliminate harmful bacteria that can compromise your oral health. Your hygienist may also recommend topical fluoride treatments or dental sealants to help reduce the risk for tooth decay. Your teeth will also be polished to a beautiful shine, so you can leave our office with a smile. Generally performed during the same appointment as your dental cleaning, an examination is conducted by your dentist. He or she will assess your teeth and gums and will also evaluate your jaw joints and your bite. It is important to ensure that all of these elements are working together properly for optimal oral health. By receiving routine dental examinations, your dentist can detect problems early on before they worsen. While a dental examination can tell your dentist a lot about your teeth and gums, digital x-rays are necessary to evaluate the underlying structures, such as the teeth roots and supporting jawbone. At National Dental, we use digital diagnostic imaging, which emits about 90 percent less radiation than conventional x-ray units. Our radiographs are safe for the entire family. Therefore, patients who visit our practice need not worry about unnecessary exposure. The gums are the foundation of your smile, as they are responsible for supporting the teeth. While healthy teeth are vitally important, healthy gums are essential as well. That is why our team offers an array of periodontal treatments. Whether you are experiencing the early signs of gingivitis or the progressing symptoms of periodontal disease, we can help you achieve optimal gum health and maintain your results for many years to come. If you have children, it is important to find a family dentist in New York that you can trust. After all, lifelong behaviors often begin at an early age. Our team is here to help your child develop healthy habits that can offer benefits well into adulthood. 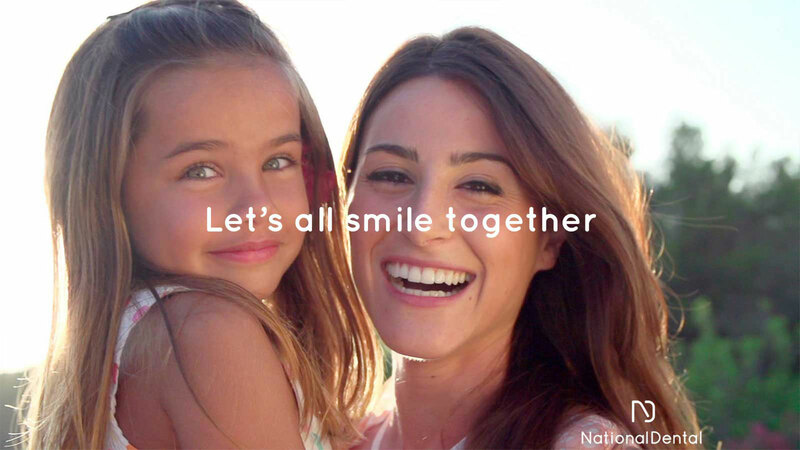 From cleanings and examinations to fostering positive practices at home, National Dental is here to help. Did you know that many deaths related to oral cancer could have been prevented with early detection? Oral cancer screenings are a crucial aspect to comprehensive dental care. This type of assessment only takes about five minutes in our office, yet it can save your life. That is why we perform screenings at every dental visit. If you still aren’t convinced that you’ve found the best dentist in New York, we encourage you to pay us a visit. To schedule a consultation, contact us online or give us a call at (516) 535-0544.